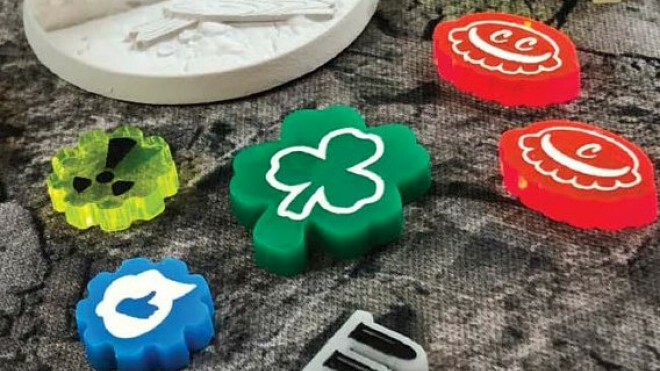 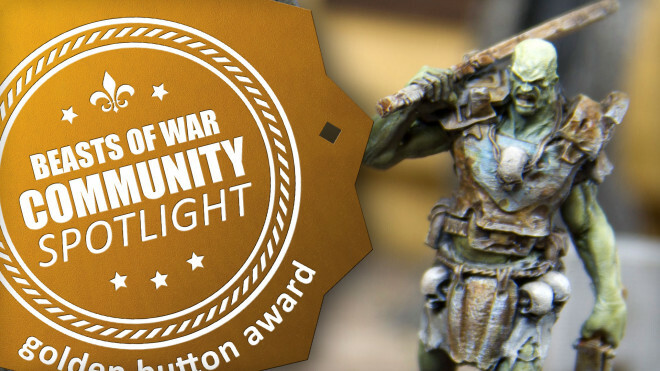 Art Of War Studios has been designing up some great looking tokens for those who are getting stuck into Fallout: Wasteland Warfare by Modiphius. 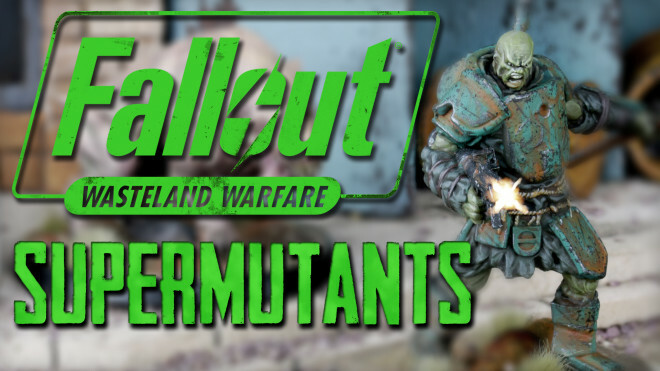 The chaps from Modiphius talk us through the hefty miniatures in the Supermutant Core Box for Fallout Wasteland Warfare. 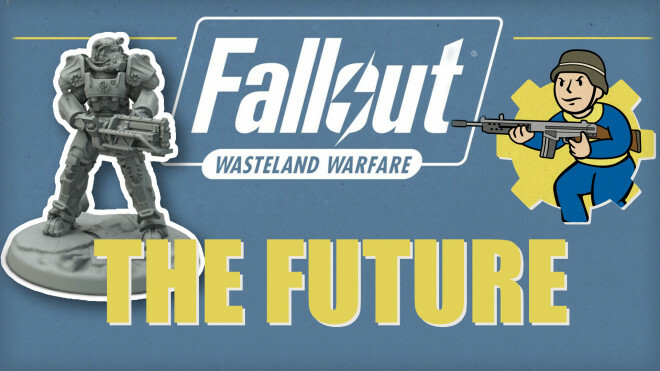 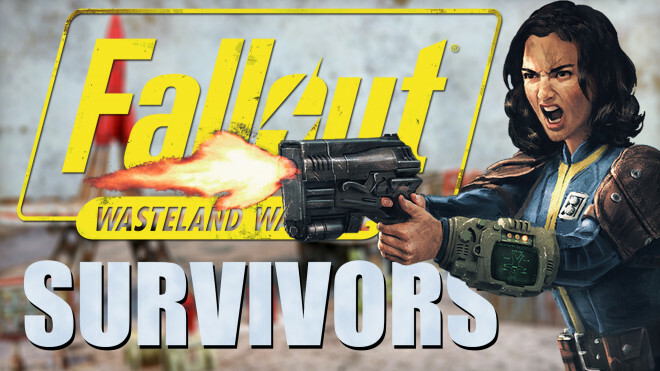 We discuss the superstar Survivors faction for Fallout: Wasteland Warfare from Modiphius. 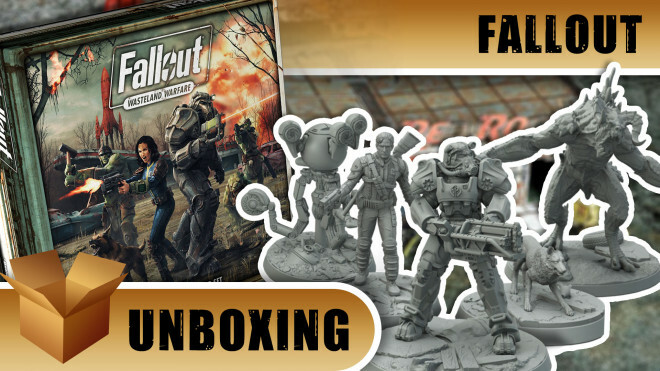 Take a look at what you can expect from the Survivors Core Box for Fallout Wasteland Warfare from Modiphius. 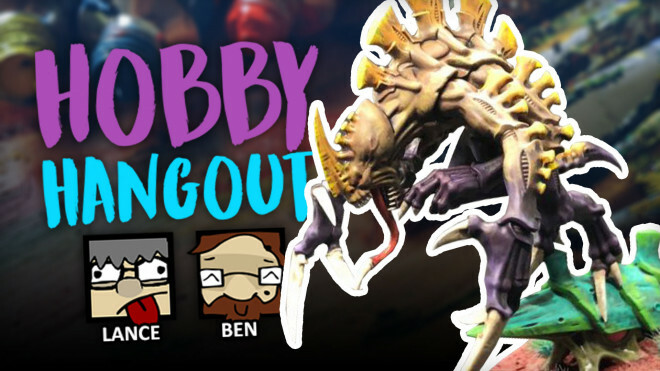 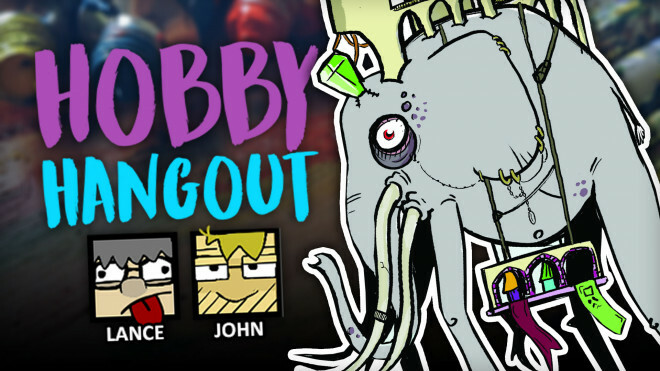 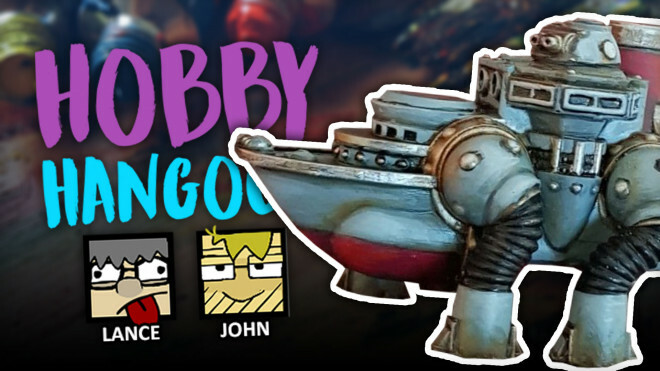 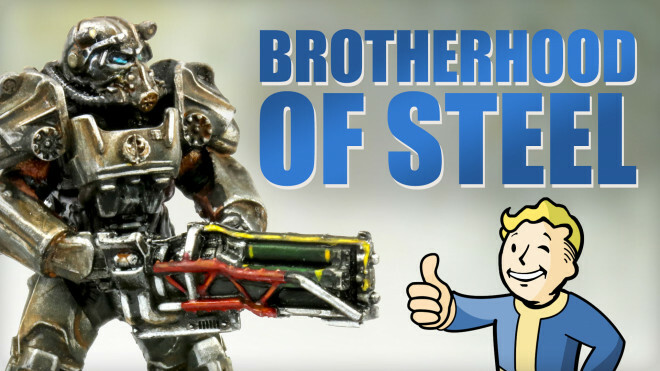 Let's fanboy over the coolest faction in Fallout: Wasteland Warfare - The Brotherhood of Steel! 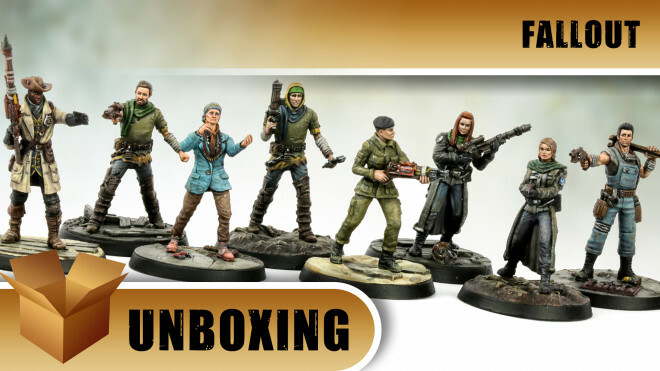 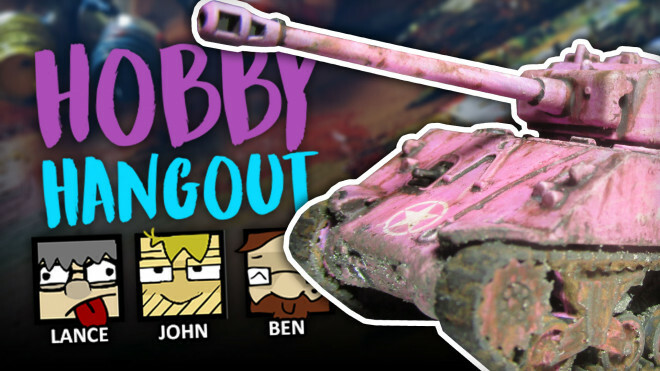 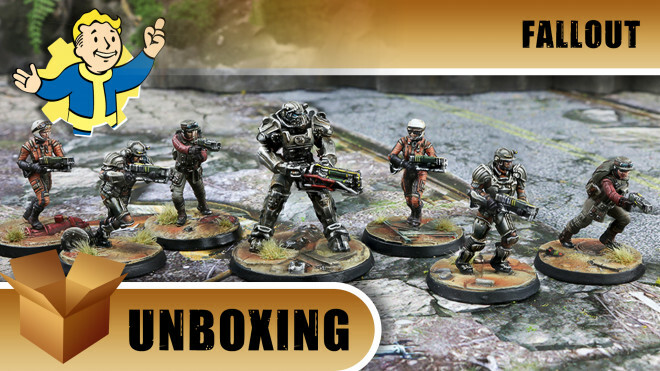 The guys from Modiphius show off the beautiful minis in the Brotherhood of Steel Core Box for Fallout Wasteland Warfare. 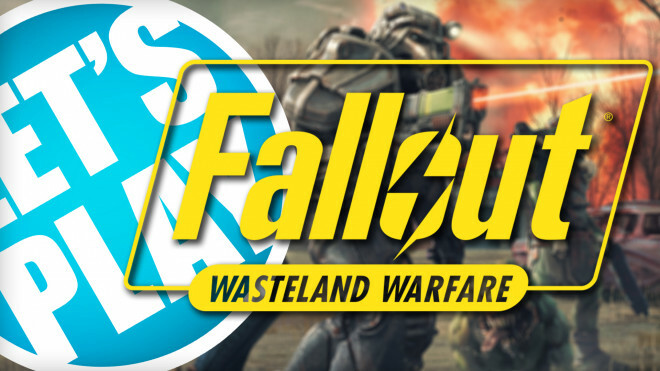 We finally get to play a game of Fallout: Wasteland Warfare; the new miniature tabletop game from Modiphius. 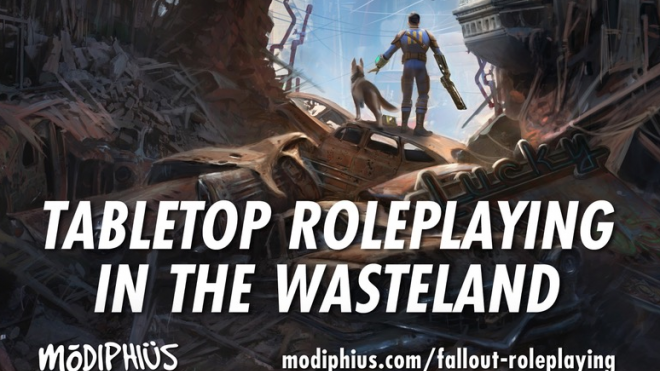 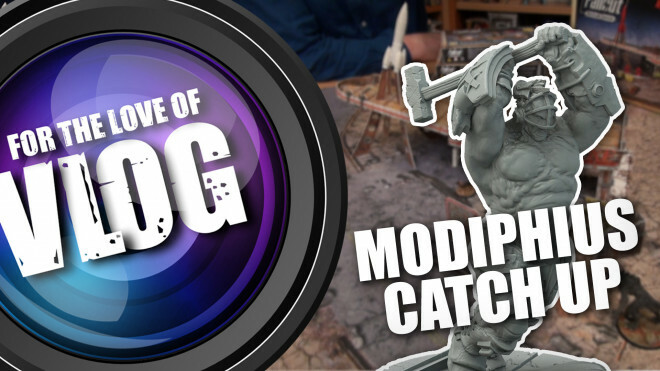 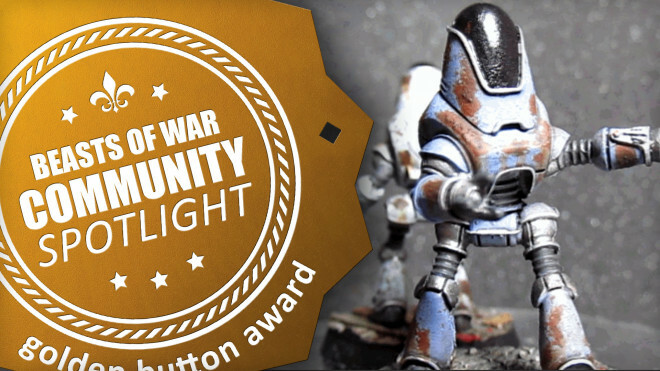 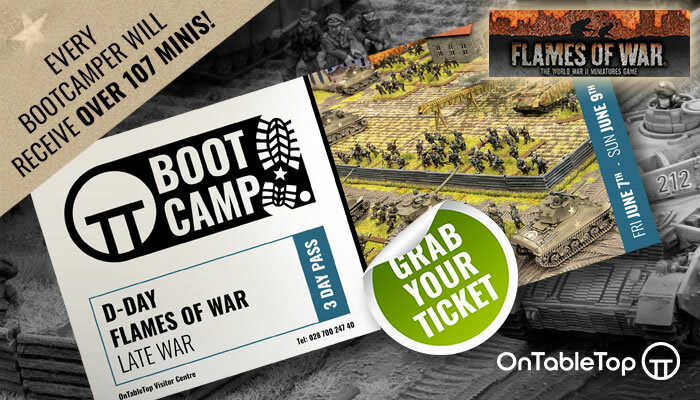 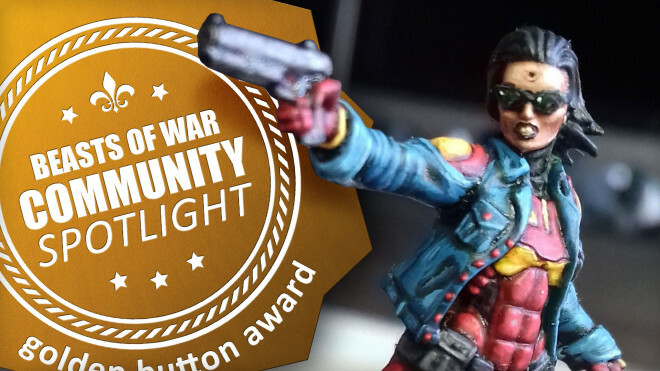 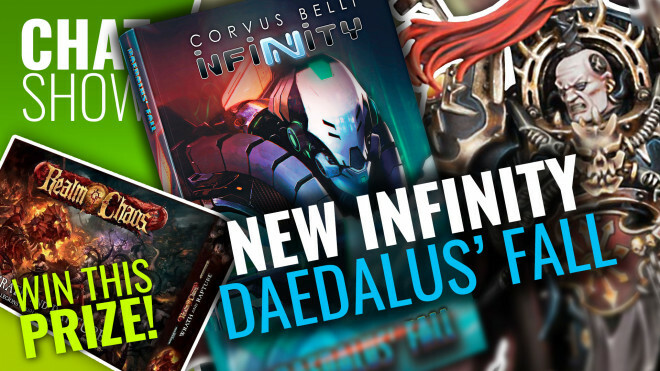 The guys from Modiphius give us a look at the next wave of models coming out for their 32mm miniature game Fallout Wasteland Warfare. 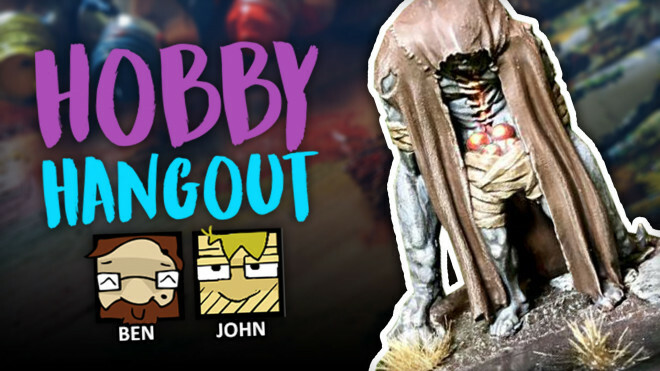 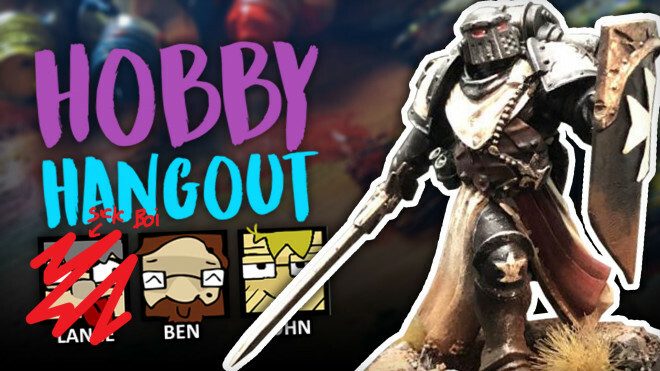 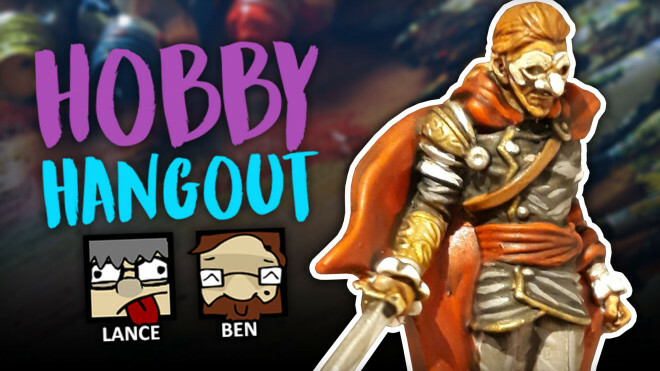 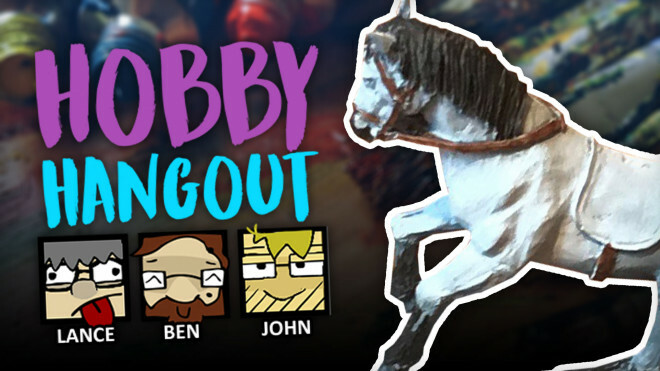 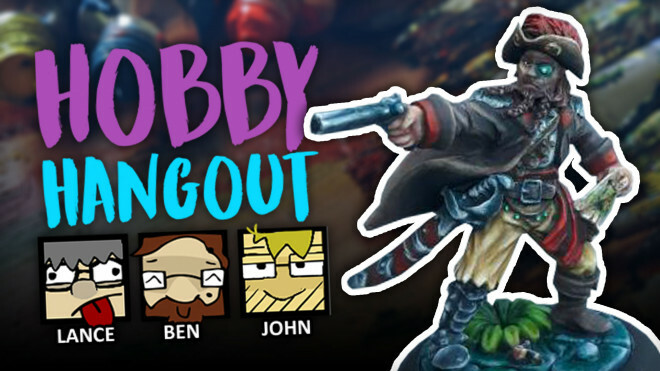 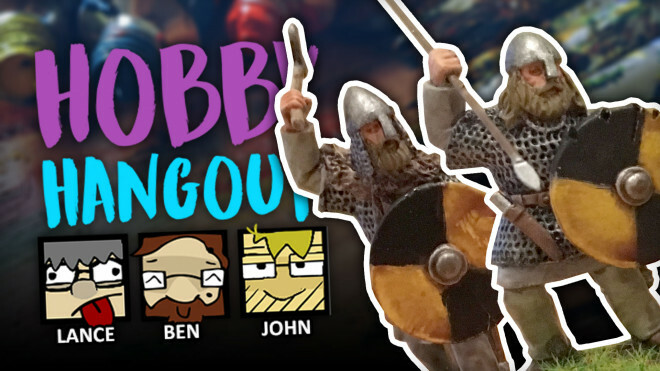 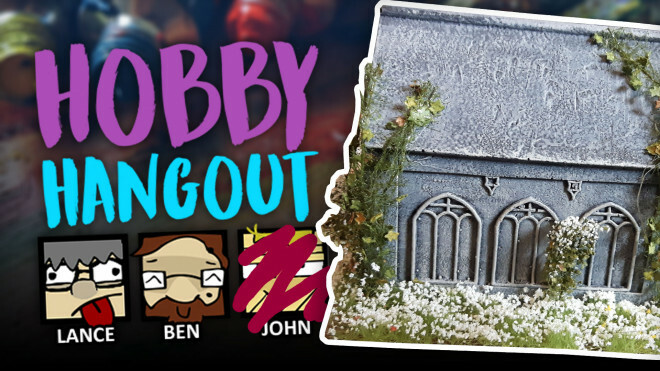 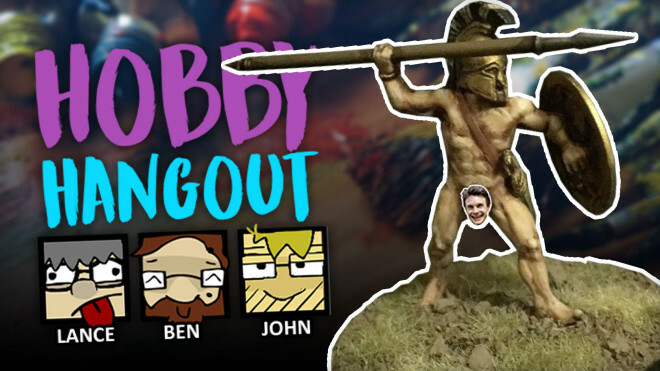 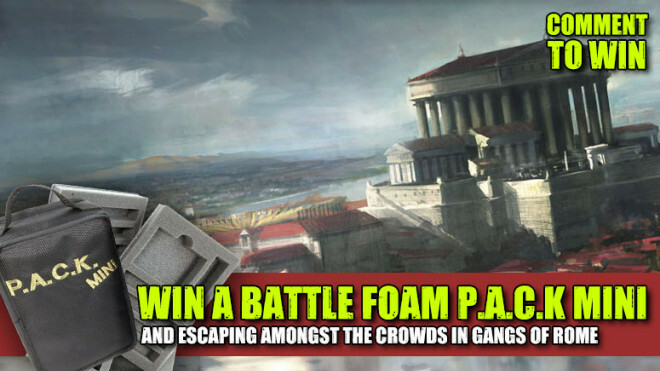 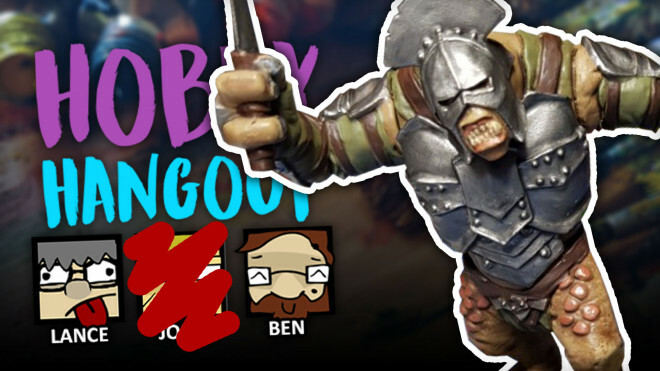 This week, we talk Gangs of Rome from Footsore Miniatures and have a great Battle Foam Giveaway.